When I first started blogging I struggled with how to describe my blog to people. Feeling like a super special snowflake, I didn’t think that my blog fit a particular category. It CLEARLY was not fashion, fitness, or recipes. And I had no business sharing advice on keeping a clean home, or mindfulness, or not eating frosting out of the jar. I was also particularly resistant to the “Mom Blog” tag. Now after nearly a year of blogging, I’m eating crow with a side of crow. And I’m really sorry. Wicked sorry. What kind of anti feminist, non organic baloney was I smoking? Here I was, a mother of two with a full time job, friends, family, and hobbies, and I couldn’t possibly imagine that other moms had stories to tell that didn’t involve diapers? And if heaven forbid the stories were about diapers, that those stories couldn’t be helpful, touching, or funny as hell? Do Mom Blogs have a focus on parenthood? Definitely. And that’s beautiful, and inspiring, and often very funny. 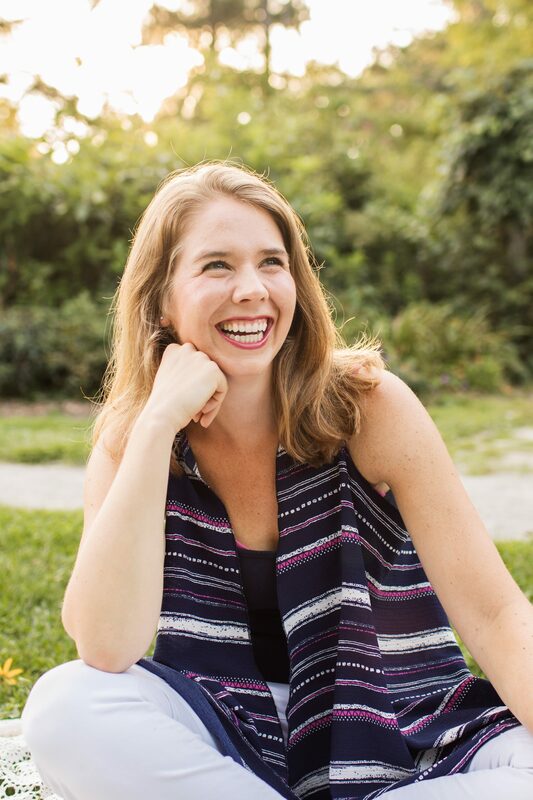 I have realized that I love the stories from my fellow mom bloggers because they create a sense of community in this uncharted sea of parenthood. They share great ideas, comical anecdotes, and sweet moments at the times when I need them the most. They are creative and insightful and full of non-judgmental “you do you” motherhood empowerment. At the same time, some of my favorite Mom Blogs also write impeccably about friendships, love, living with chronic pain, feminism, business, books, and that one time they drunkenly rode a bike at 2am. Of course they do, because Mom Bloggers are also – gasp – multidimensional people! And do those same Mom Bloggers also give me opportunities to share my writing, and tell me it’s all going to be okay when I’m panicking about technology, and offer encouragement, advice, and support my dreams? Oh yes, all of that. And then some. Joan: Do you think I’ll wake up one morning and regret not being a lawyer? Katherine: Yes, I’m afraid that you will. Joan: Not as much as I’d regret not having a family, not being there to raise them. I know exactly what I’m doing and it doesn’t make me any less smart. This must seem terrible to you. Katherine: I didn’t say that. Joan: Sure you did. You always do. You stand in class and tell us to look beyond the image, but you don’t. To you a housewife is someone who sold her soul for a center hall colonial. She has no depth, no intellect, no interests. You’re the one who said I could do anything I wanted. This is what I want. I’m looking beyond the Mom Blog image now. And as I really see beyond it, I start to see myself in the reflections of the many Mom Bloggers that I side eyed like a grown up mean girl but have now come to adore. Working moms, stay at home moms, work from home moms – all talented writers with a wide range of stories to tell and the skills to deliver the goods. Thinking about blog content moving forward, I know I’ll plan to keep waxing poetic about full-body contact Easter egg hunts, and female comedians, and chasing bats out of our house. That’s quality stuff right there. But I know that if I did a big ole word cloud of my writing, “Mom” is going to be right in the center in bold. Maybe in Helvetica if I am feeling fancy. That’s nothing to be embarrassed or squeamish or about. Certainly nothing to belittle as “editorially less than.” This is who I am. This is what I want. So what is With Love, Becca? It’s a Mom Blog. I write a Mom Blog. You’re reading a Mom Blog. And I think that’s pretty great. PS. 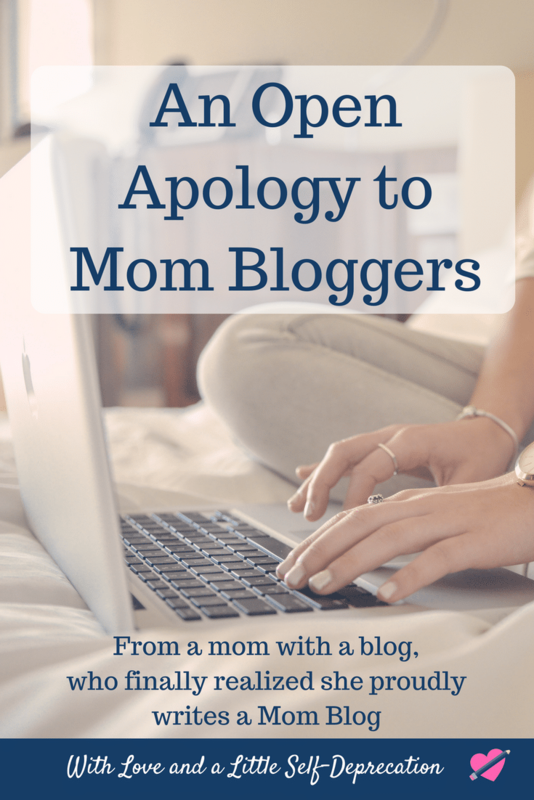 Another HUGE thanks to all the Mom Bloggers out there paving the way for newbies like me with something to type about this parenting journey. And again, so sorry I was the worst. yeah, you can’t fight it. Just assimilate, lol. Can we make shirts? All big proud ‘MOM BLOGGER’ on the front but the back is like ‘ok so like I am a mom with a blog but I promise I don’t think I’m better than you and I write about other things besides being a mom but being a mom is kind of a huge part of who I am so I can’t ignore it but really I’m funny and smart and an actual human also’. Or something. Because that’s pretty close to my truth too. I would wear that shirt so hard. Jaymi – you DIYing this? Thank you for referencing that Mona Lisa Smile scene! It’s one that stuck with me after watching that movie yeeeaaars ago. Hahaha I can hear the squeaky voice! omg I watch Mona Lisa Smile ANNUALLY. I love that cast. I love the movie. I am mildly obsessed with Maggie Gyllenhaal. I never saw that scene that way, though. (I guess because of the ending.) So thanks for turning it upside down for me. Can’t wait to watch it again. Thanks for the shout out girl, it is so nice to see all the rocking mommas out there! I think I just fell in love with you…in a platonic, fellow Mom Blogger sort of way. So many heart eyes! I’m so glad you visited my little corner of the internet and found some inspiration to Mom Blog it up. Love it! I absolutely love this post! And agree wholeheartedly! It took me a long time to find my niche and decide where I wanted to be and where I wanted to go with this blog. There’s nothing wrong with mom blogs, they’ve helped me through some of my darkest days, so blog on mama! You are so welcome! Thanks for writing awesome stuff and giving a voice to so many important issues. From a fellow reluctant Mommy Blogger, I adore this. I’ve found that is a pretty common sentiment! 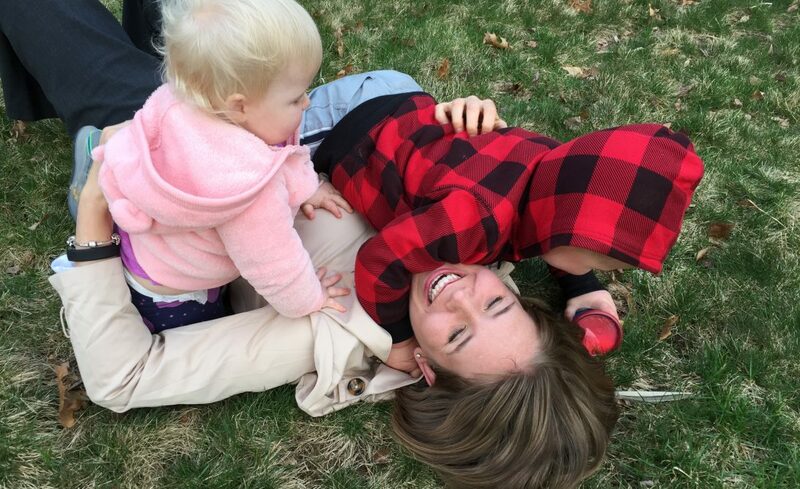 You will always be one of our very favorite Bloggers…Mommy or otherwise!